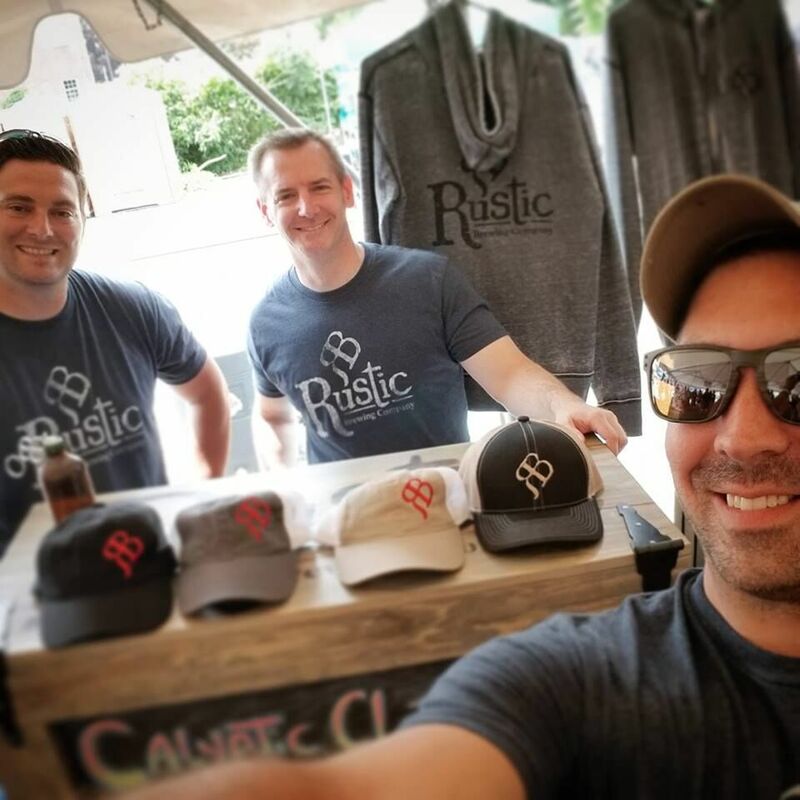 More than two dozen breweries opened in Massachusetts last year, and we should expect even more growth in 2019. 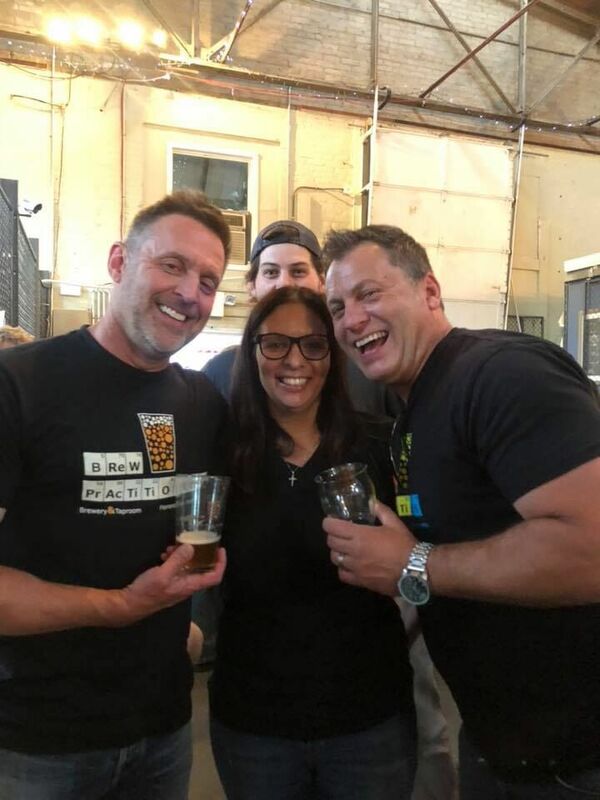 If we see fewer brewery openings over time, it will be because craft beer fans have so many locally-loved businesses to buy from. 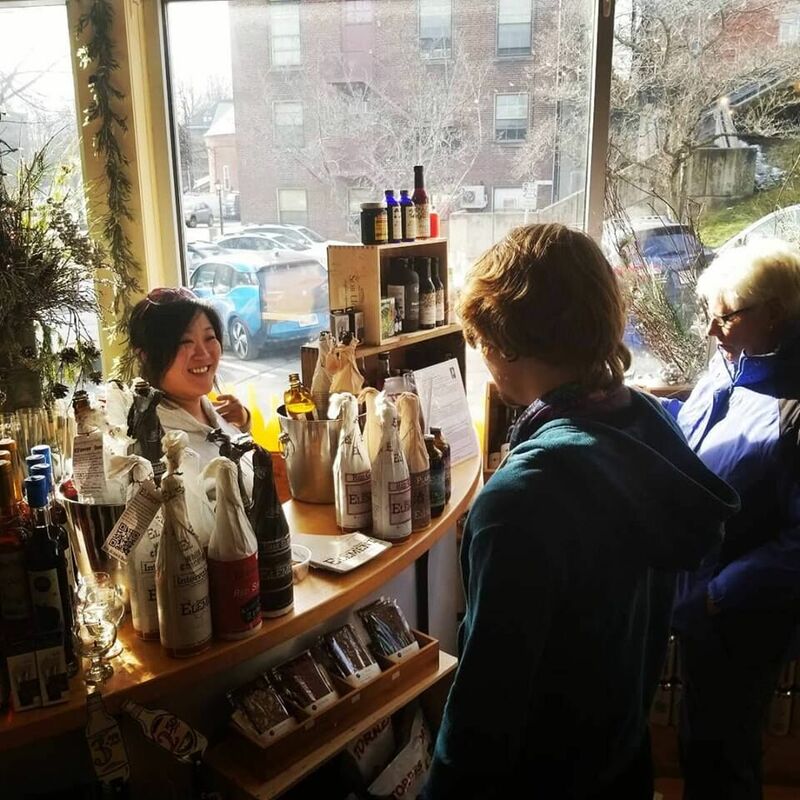 More than ever, we’re spoiled for choice, and the Valley is no exception. The brewers in this non-exhaustive list are looking hopefully into 2019. Here’s a peek at their planning. Brewer and owner Lawrence George was excited to begin selling cans last year. In 2019, he will install more tanks. “We should have more variety available for visitors to the brewery,” he says. 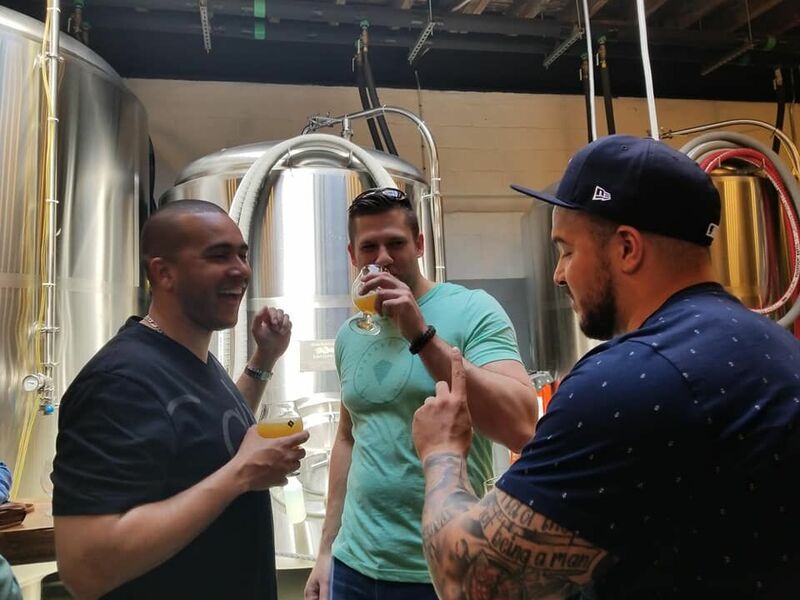 “While we continue to tweak and improve our IPAs (what we seem to be mostly known for) we are focusing more and more on traditional unfiltered lager styles.” Brick and Feather is also working on a pop-up outdoor beer garden for the warmer months. 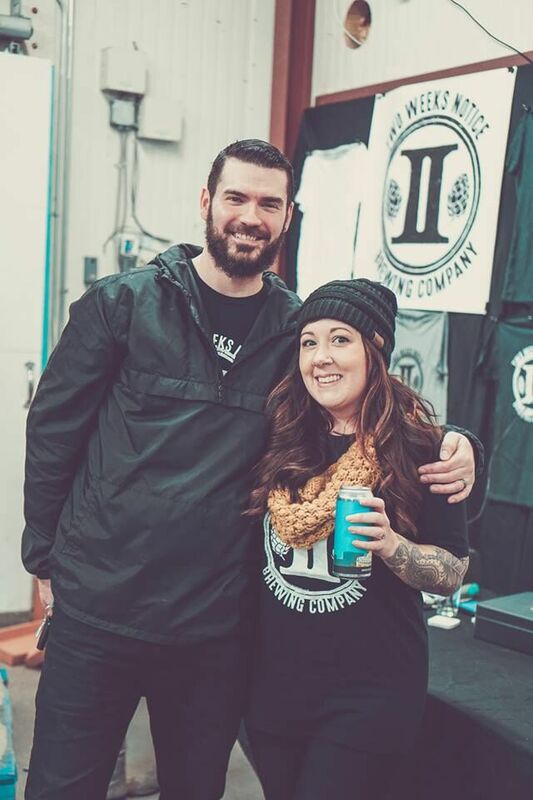 Co-founder and head brewer Josh Britton says he’s proud to have made Beer Advocate’s 2018 list of the 50 best new breweries in the country, thanks in part to his popular series of milkshake IPAs. 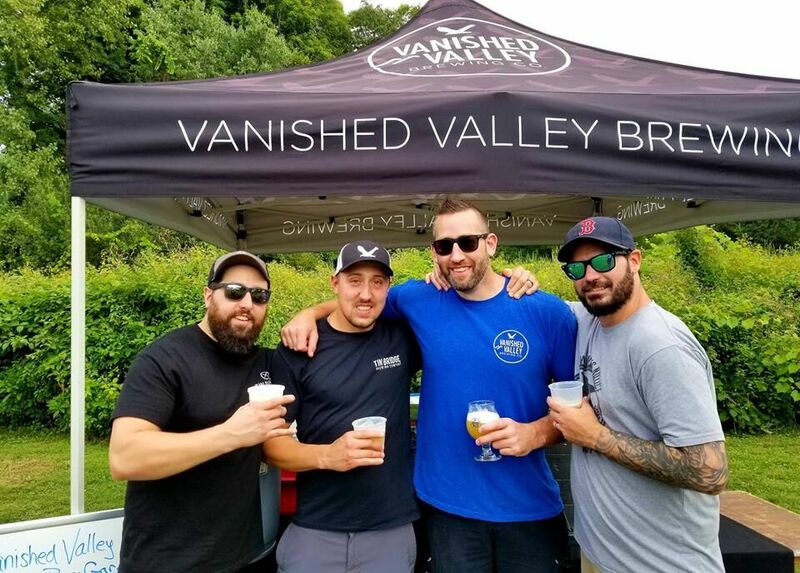 Vanished Valley plans to build a new brewery throughout 2019. 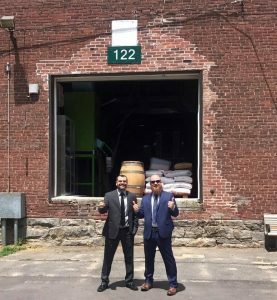 The expansion would include a full taproom, a kitchen, additional beer styles, and a barrel aging program. Progression opened its doors in 2018 with “four beers right off the bat that have been fantastically well received,” says brewer Todd Sullivan. 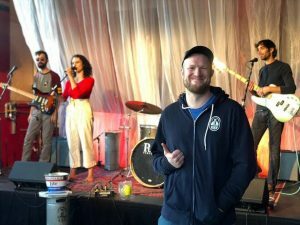 In 2019, he is planning “many new and exciting New England IPAs and other hop-forward beers. Also some new and exciting non-hoppy styles … saisons, Belgians, stouts, porters” and possibly some barrel aging. Visitors can expect the addition of local concerts in the taproom and more live events. Distribution sales doubled for Bright Ideas last year, and head brewer Danny Sump is adding tanks to the cellar. “We also are going to continue our barrel program with a maple bourbon Dark Ideas Imperial Stout releasing early January,” says Sump, “and port rye whiskey Dark Ideas releasing early summer.” Bright Ideas is also working on some collaborations with breweries in Eastern Mass and around the country. “Year 31 saw us produce more barrels of beer than the previous year for the 12th year in a row,” says head brewer Donald “Boog” Pacher. 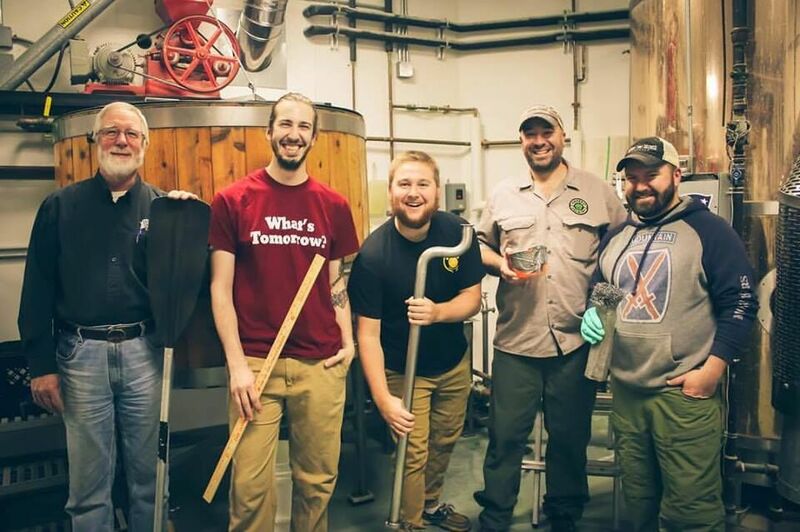 In the next few months, Pacher promises “more innovation, collaboration, and continuation of what we do,” including “keeping ten different and unique beers on draft” and “partnering with our community to help raise awareness and money for the causes we believe in.” Plus, just maybe, some distribution of Northampton Brewery beers to the outside world. After releasing four new beers in 2018, White Lion will release a New England-style IPA this month, says president Ray Berry. All recipes are by head brewer Mike Yates, formerly of Building 8, who is now a full business partner at White Lion. 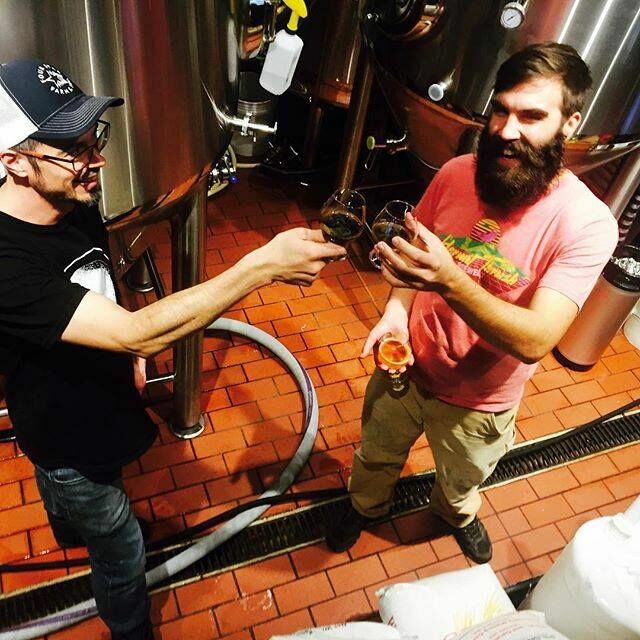 Berry plans to open the brewery’s new downtown taproom at Tower Square this spring. 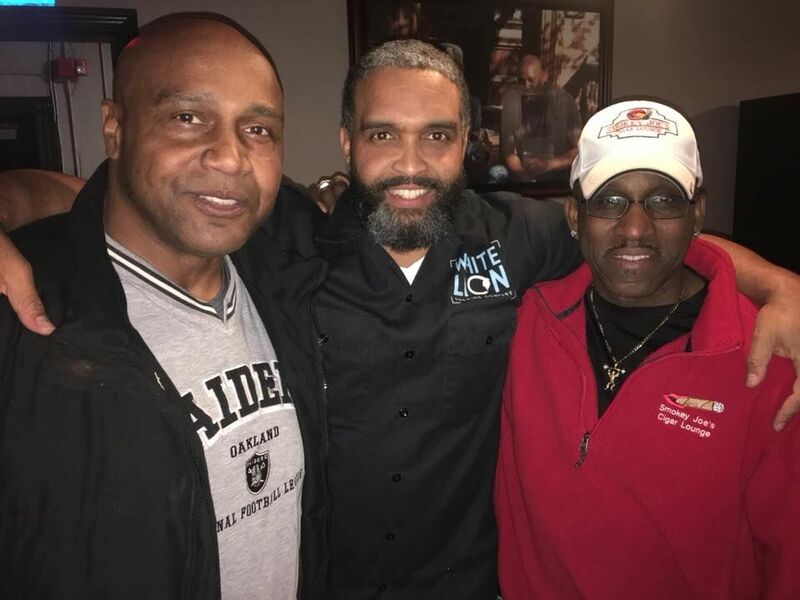 White Lion also went 100% independent last spring after divesting from its Anheuser-Busch InBev distribution partnerships. The company now self-distributes statewide. In 2018, Big Elm expanded its footprint around New England, says co-owner Bill Heaton. 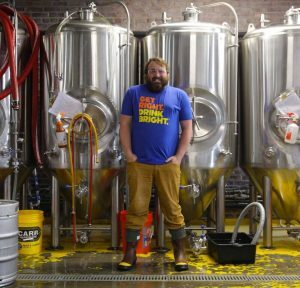 He adds that this year “we are excited to produce more beers with all-local ingredients,” as well as continuing Big Elm’s taproom expansion.” Per tradition, Big Elm will continue to release one new beer per month, and will also look to offer more food options on-site — a project that may involve an increased presence of food trucks at the taproom. Co-owner and brewer Chris Peterson reports that Arcpoint’s first annual charity 5K this past year — which raised funds for the Pioneer Valley USO — went very well, and the brewery has continued to push distribution into Worcester County. Arcpoint released its first canned double IPA in October. 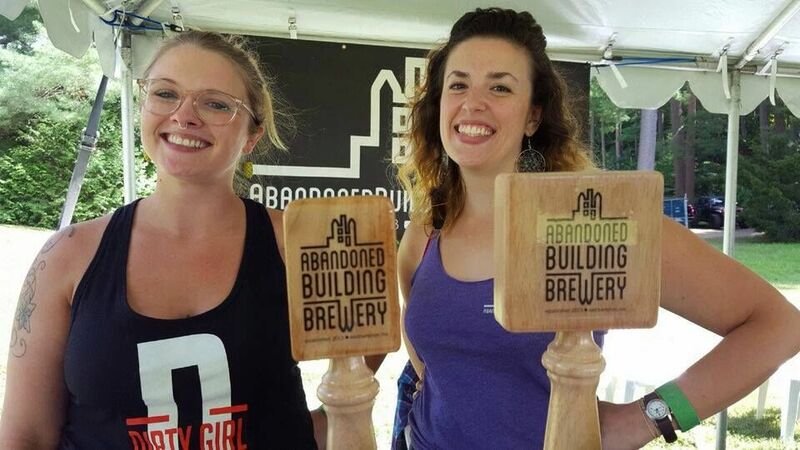 The brewery has also been doing “loads of planning” for its new taproom, which will be located in Belchertown. Construction on the new space will begin soon. “This time of year we are getting ready to brew our lager series, which includes four lagers available through the spring and early summer,” says co-owner and brewer Andrew Mankin. 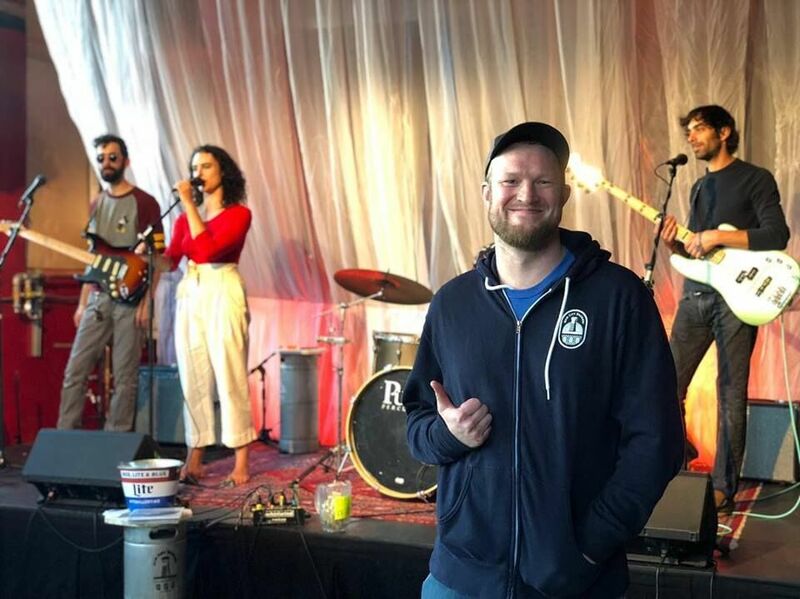 “We also have introduced a New England-style IPA this fall, which is flying out of the building.” Barrington Brewery recently switched from bottling beer to canning, and now offers 16-ounce cans for sale at the brewpub seven days a week. 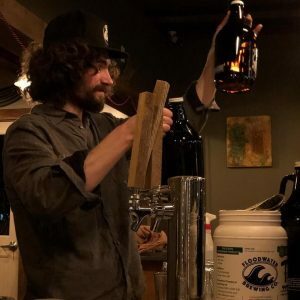 Zack Livingston opened his brewery on the Buckland side of Shelburne Falls just two months ago. When asked for predictions, he says he’s “holding my cards close to my chest,” since “three years of ‘I’ll be open in a few months’ has taught me not to discuss anything until I am on the home stretch.” That being said, Livingston is planning to ramp up production with “traditional and unique offerings featuring predominantly local ingredients,” open a riverside porch, and add more live events. In 2018 “we expanded our lineup with six new beers, including our new kettle sour series,” says founder O’Brian Tomalin. Building 8 has gained more outlets in the Boston area in recent months, and Tomalin is hoping to build up more out-of-state distribution over time. A taproom and pouring permit is “on our minds,” he says. 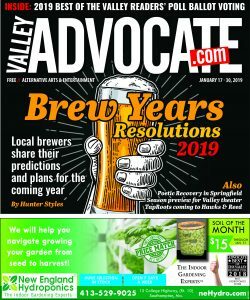 An imperial stout is expected to arrive in February, and Building 8 plans to continue a steady production of kettle sours. 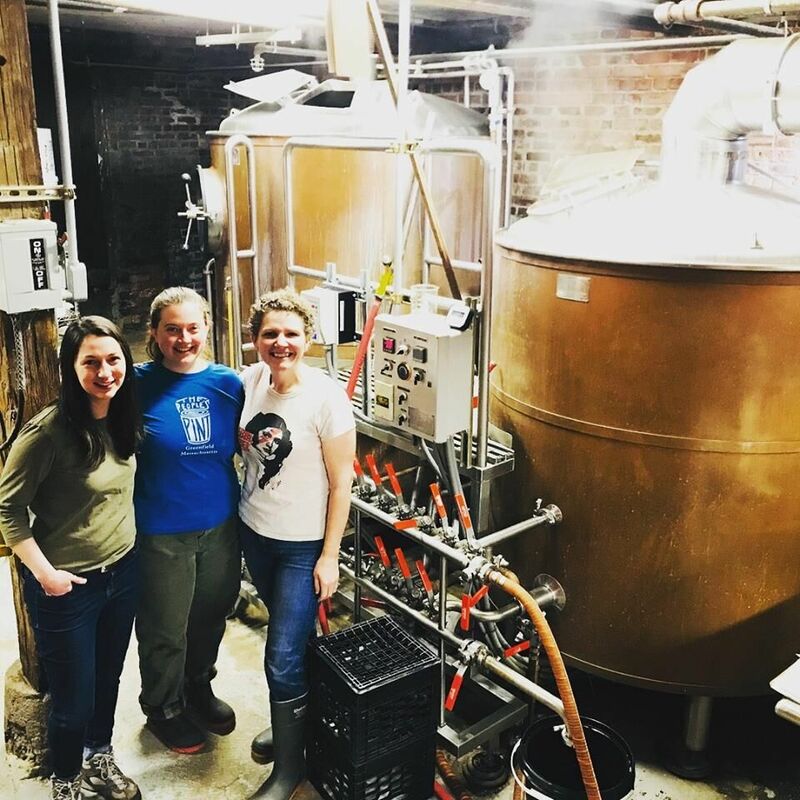 2018 marked three years of business and one full year of in-house canning and distribution, says member manager and brewer Tanzania Cannon-Eckerle. 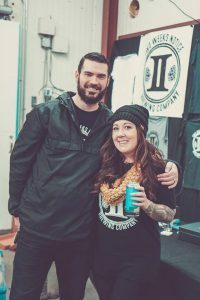 This year, she’s planning a more broad array of beer styles, more brew collaborations, and continuing to support local causes and to open her doors to the music and arts community. Brew Practitioners is eyeing an additional location — one with more green space and — hint, hint — room for wine barrels. Brewer Bruno Coelho says his team spent its first year building a local following, and “putting out some creative beers that produced great feedback.” In 2019, Drunken Rabbit fans should look forward to monthly can releases, more creative beers showcasing unexpected flavor combinations, weekly live entertainment, and a permanent food truck on site. Perhaps in the cards as well: collaboration beers and, at some point, a home brew competition. In 2018, as the Lefty’s tasting room expanded into a full taproom with more events, owner Bill Goldfarb says he loved seeing visitors stop in to enjoy samplers and pints. 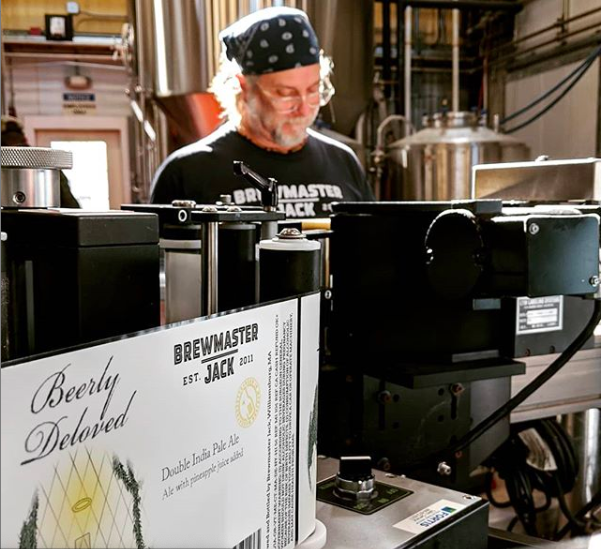 “It has been a wonderful opportunity to share small-batch and special release brews with our customers,” he says. 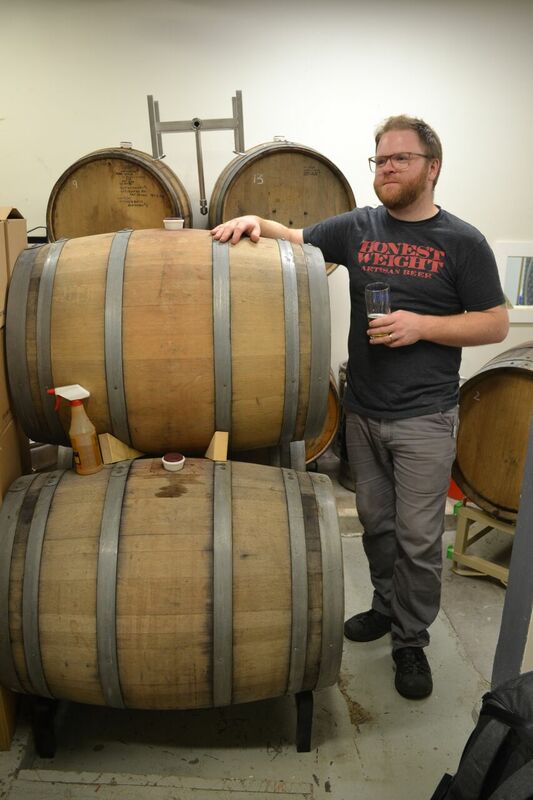 Among other things, Lefty’s is planning to produce more barrel-aged offerings in 2019. 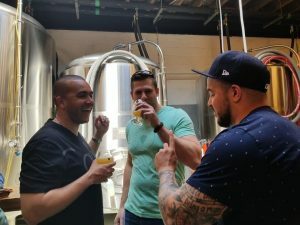 “The Policemen’s Porter, Key Lime Gose, Dunkel Weizen and Golden Facade collaborations with Bright Ideas were some of our favorite beers created in 2018,” says co-founder Andrew Crane. 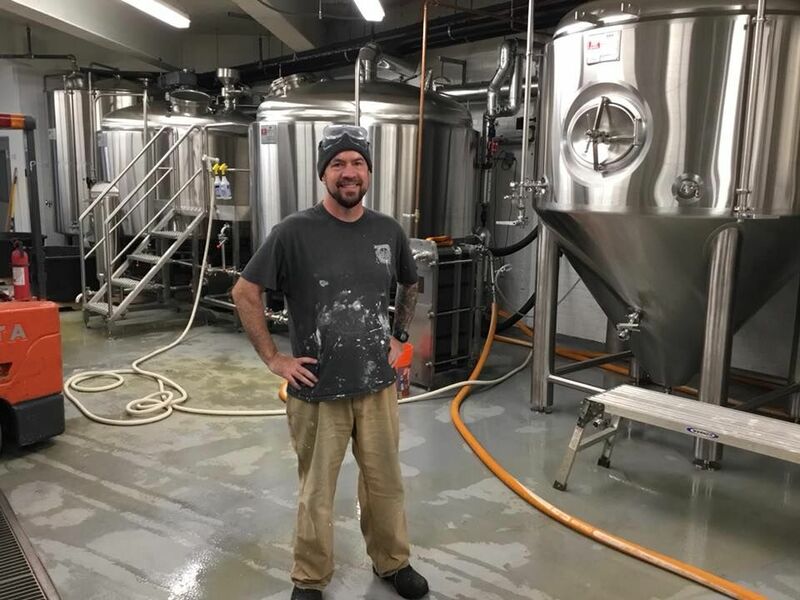 He and his partner Nick Whalen plan to add more fermenters in 2019, and hope to expand distribution. Also coming soon: a mixed-fermentation sour red ale from Shire’s foeder barrel, more collaborations and barrel-aged beer, and “a couple other crazy concoctions,” possibly involving tequila and mezcal barrels. 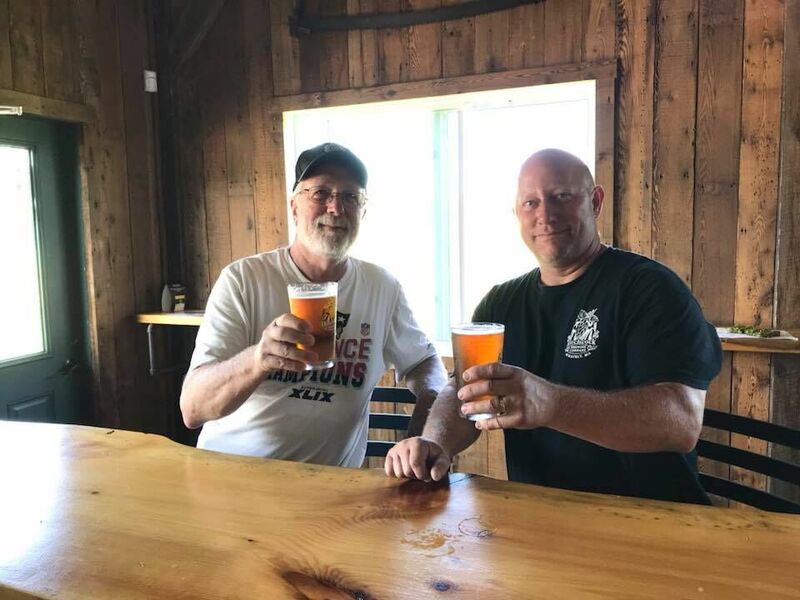 Owner Rich Pedersen is proud to report that two recent beers from Hitchcock “crushed it in the market.” Those were Strawberry Gold — a golden ale collaboration with Tea Guys infused with a strawberry kiwi apple tea — and a pumpkin ale called Nice Rumpkin. 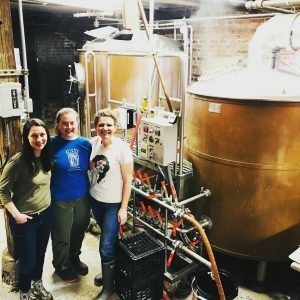 Having significantly upped its distribution in Western Mass, Hitchcock is looking toward more collaboration, more seasonal beers with local ingredients, and possibly growing into a new taproom location. 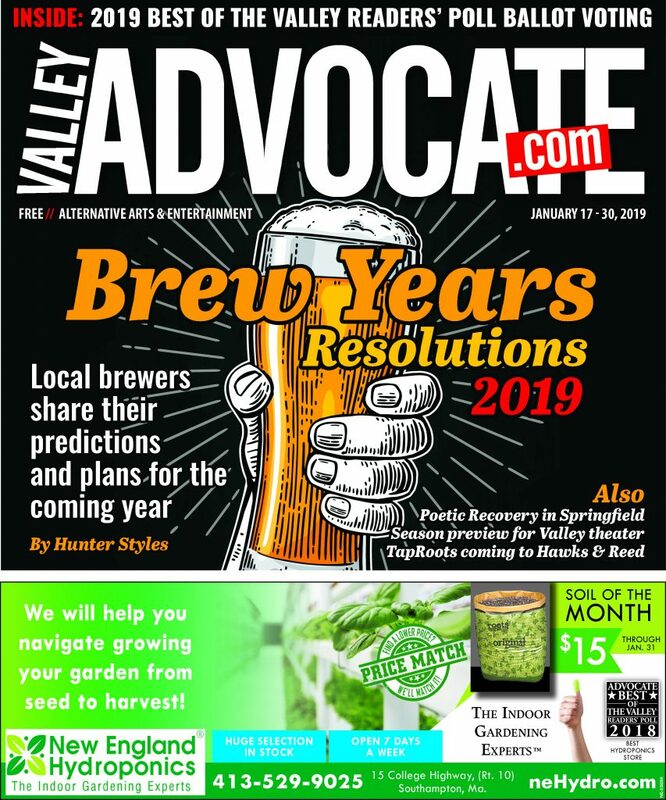 The Beerhunter appears monthly. 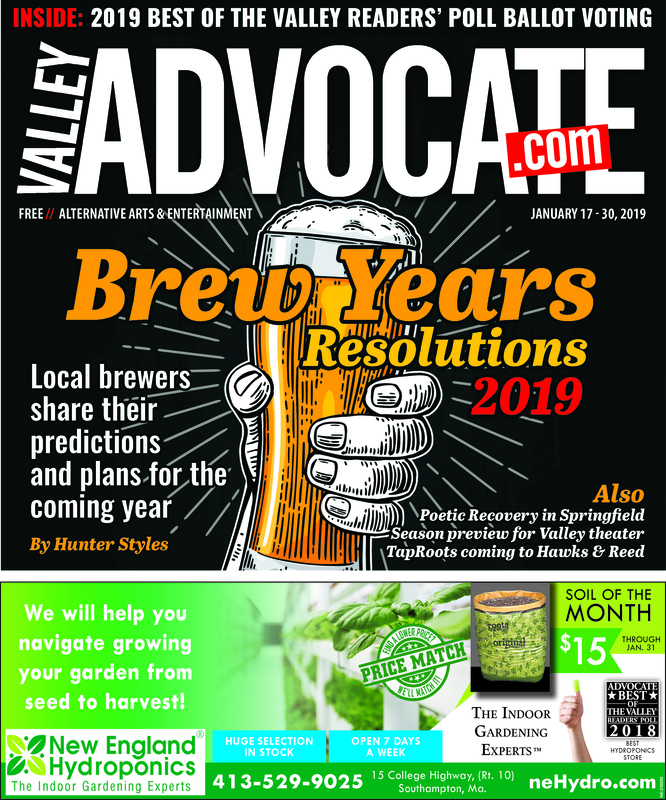 Contact Hunter Styles at hstyles@valleyadvocate.com.